The internet is a crowded place. And if you want to break through the clutter and grab the attention of your ideal audience, you need something that’s really going to stand out—and that “something?” It’s the right banner ad. An impactful banner ad can help you increase brand recognition, connect with your ideal audience, and drive traffic and sales to your business. But a not-so-impactful banner ad? Let’s just say it can be a serious waste of budget. 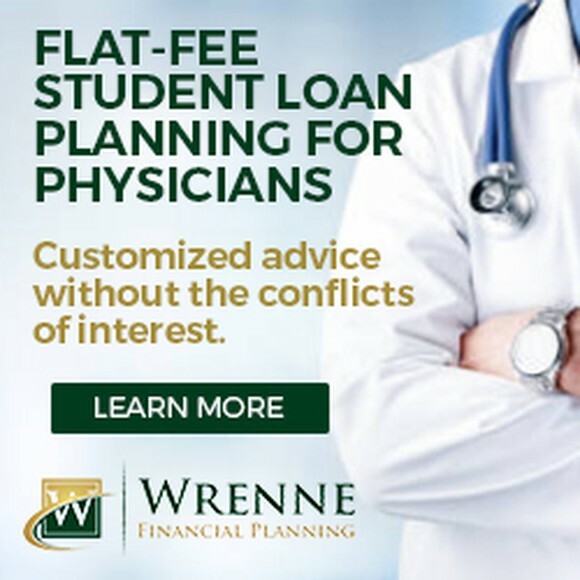 How did we choose these as the top banner ad designers? You’ll find these levels displayed on each designer’s portfolio so you can easily see if the designer you’re considering is someone with a ton of experience or someone who’s more up-and-coming. Choreographing a tap number for a Broadway show and breakdancing in a hip-hop video both require some serious training and skill (not to mention coordination! ), but most dancers specialize in one or the other—not both. It’s the same thing with design. 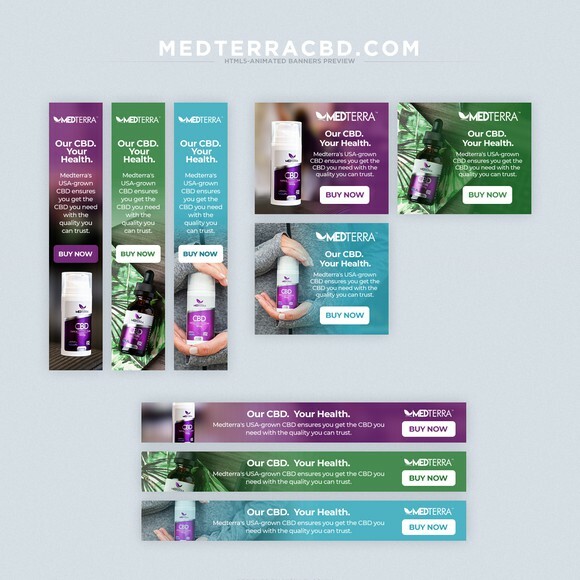 So, in addition to looking at the overall quality of their work, we specifically vetted every designer on this list to make sure they specialized in banner ad design. It goes without saying that you want to hire someone with design skills (that’s why you’re here! ), but you also want to hire a designer who communicates with you throughout the process, who delivers their designs on time, and who is all-around easy to work with. In order to make sure that happens—and that all of our recommended designers are professionals in service as well as design—we took past customer experiences into account when choosing the talent on this list. Are you ready to hire a great freelance banner ad designer? Your banner ads are one of the most effective way for grabbing your audience’s attention and making a real impact on your business—which is why you need a great designer to bring your banner ads to life. Didn’t find what you were looking for on this list? No worries! 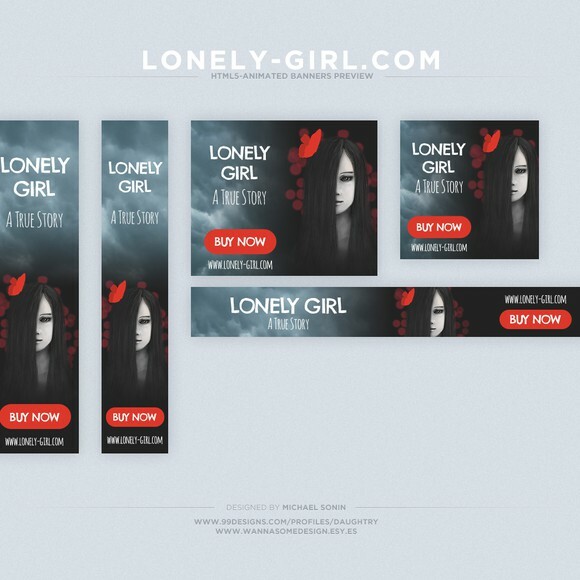 We’ve got plenty of other banner ad designers to choose from. 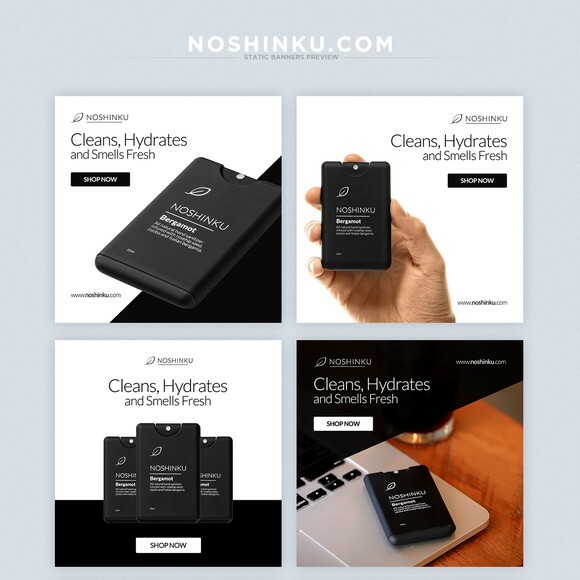 Want more banner ad designer choices? Search for the perfect freelance designer for your project.